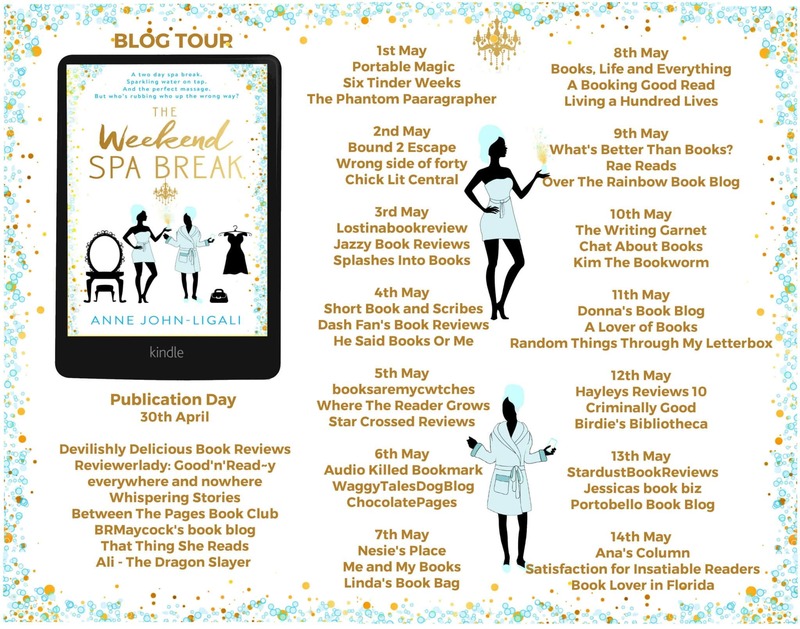 Great to be on the blog tour today for The Weekend Spa Break by Anne John-Ligali. I know Anne well from blogging and I was very happy to support her tour for the second story in the series, but only once I’d read the first part as I’m very OCD about reading books in a series! LOL! And as a lover of visiting a spa, how could I refuse! So I read The Big Event: Friendships Online Short Story Series Part 1 to set the scene for book 2 for me and thoroughly enjoyed it. And then went on to Part 2. This was a really entertaining read and I’m looking forward to part 3 to find out what happens next. Constance and Estelle have a lovely relationship and when they coincidentally meet up and decide to have a spa weekend they discover that they have more in common that they thought as their spa break unfolds. 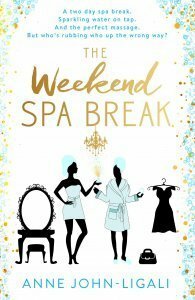 The Weekend Spa Break was a fun read, I loved the Instagram quotes explaining what is going on, that made it fun and quirky. 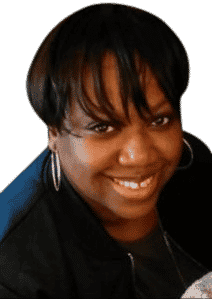 Estelle has romantic issues that are not quite dealt with and when her past catches up with her, it leaves lots of questions unanswered and I hope to find out those answers in part 3. Throw in a handsome Spanish masseur into the mix and see what happens! After all the fabulous descriptions of the treatments and atmosphere of the venue, I’m definitely adding booking a spa break on my to do list today as I’ve not been for a few weeks. LOL!